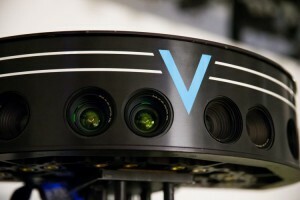 Intel has acquired virtual reality startup Voke as part of a move into immersive sports. California-based Voke was founded in 2004 and specialises in delivering immersive viewing experiences of live events. Intel said the deal will accelerate its strategy to build a broad portfolio of solutions to deliver “new, immersive sports experiences for athletes, fans and content producers”. “Imagine being able to witness a slam-dunk from the defender’s perspective or the defensive rush from the quarterback’s perspective. This kind of experience may sound futuristic, but it’s closer than you think,” said James Carwana, general manager of the Intel Sports Group. Voke’s proprietary stereoscopic capture system is designed to offer a natural view of the action, allowing fans to see realistic proportions and depth. Its ‘TrueVR’ experience can be accessed from PC, tablet, phone and VR headset. 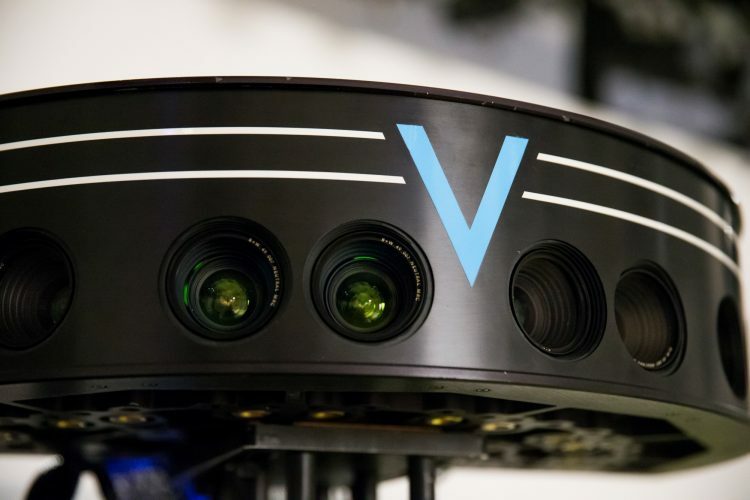 “The Voke team brings more than 20 years of VR expertise, and they’ve captured the attention and the imagination of broadcasters, leagues and teams with their technology and what’s possible,” said Carwana. Intel created its new Intel Sports division earlier this year following its March acquisition of Replay Technologies – which, through its freeD format, uses high-resolution cameras and graphics to let viewers experience sporting events from multiple angles. “We’re making great progress bringing innovative technology and amazing experiences to the world of sports, but there’s more to come,” said Carwana.